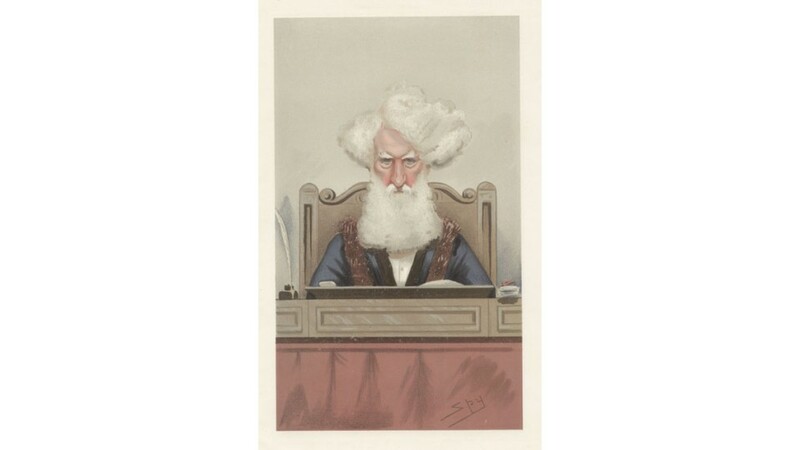 Vanity Fair legal portrait of Alderman Sir Robert Walter Carden KNT. MP. 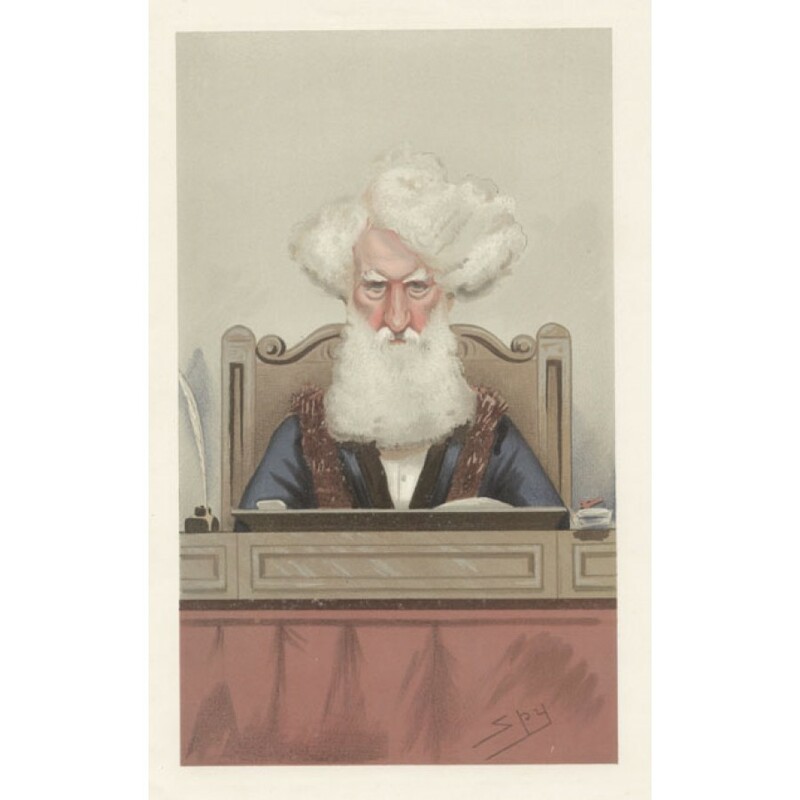 Born 1801. Began as a soldier. Became a stockbroker. Lord Mayor of London. 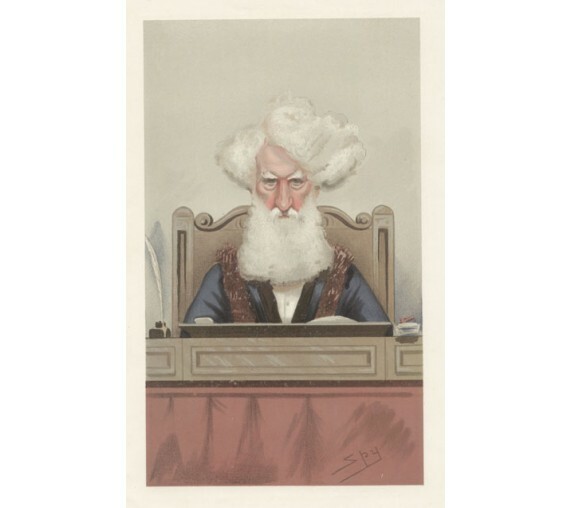 Magistrate (Shown on the bench). Possibly a proof, without title beneath the image. Accompanied by original descriptive text.